M R Gardens in the Oakley community of Asheville opens its sustainable nursery to the public Saturdays, April 7 through June 9 from 9 a.m. to 4 p.m. We offer seasonal vegetable starts, culinary herbs, groundcovers, Southeast native perennials, medicinal herbs and other plants that benefit the garden. If you can't make it on Saturdays, we can be open by appointment. 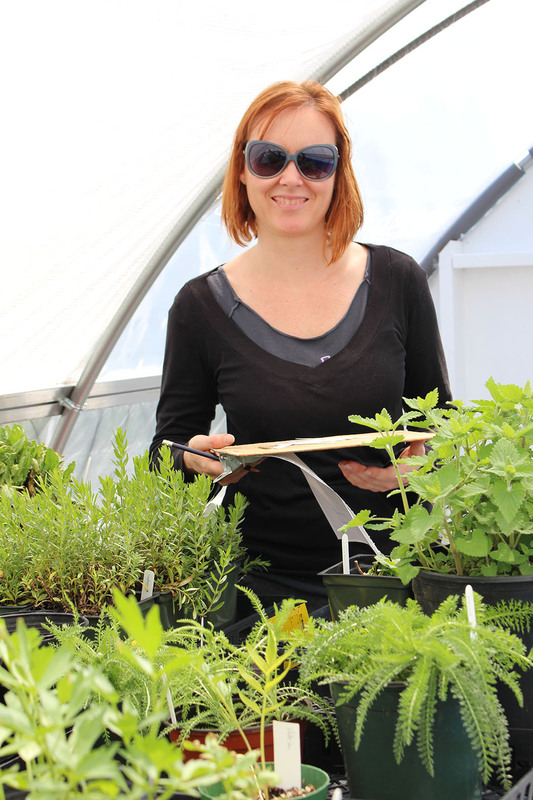 Tours of the passive solar greenhouse are held at 1 p.m. on April 7, April 14, June 2 and June 9. Find us at 441 Onteora Blvd., Asheville. Contact megan@mrgardens.net or 828.333.4151 with questions. 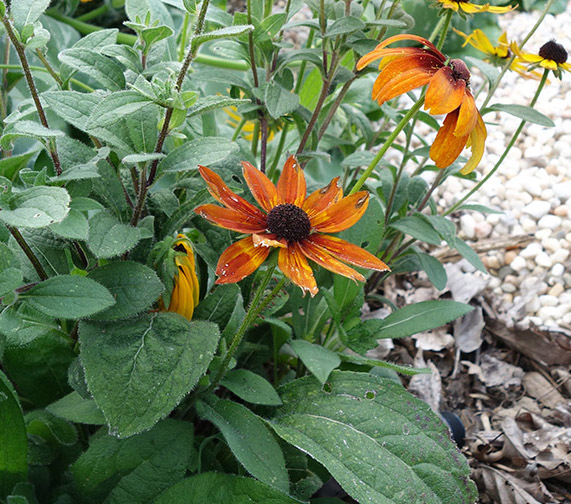 Half-Off: The rest of our vegetable starts, Comfrey, Hyssop, Chamomile, Gotu Kola, Tulsi and Black Eyed Susans. Vegetable Starts: Tomatoes: Yellow Roma and Ruby Orr are our remaining varieties. We also have Sweet Red Peppers (Ace); Eggplant: Asian (Orient Charm) and Italian (Beatrice); Celeriac and Swiss Chard. Check back to this page as current availability is updated regularly. View photos and descriptions of the plants at: https://squareup.com/store/m-r-gardens/. 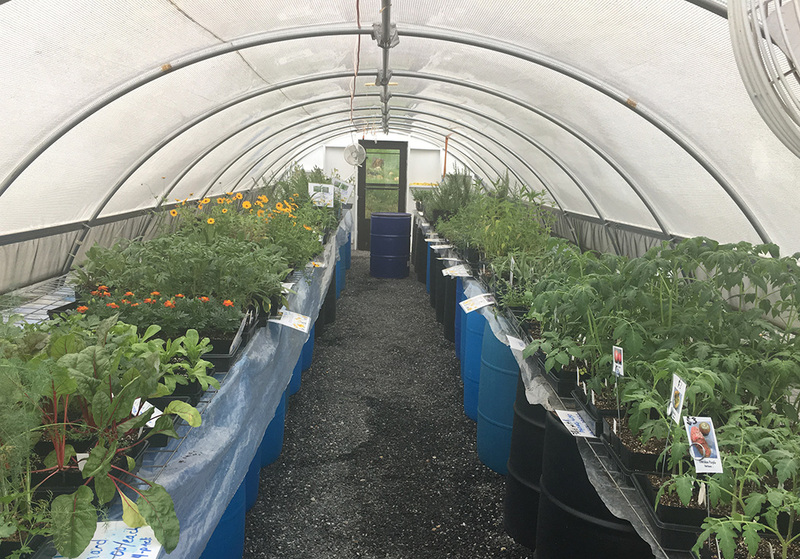 We aim for as sustainable as possible, using organic methods and growing in a passive solar greenhouse heated entirely by solar gain and cooled with manual vents. 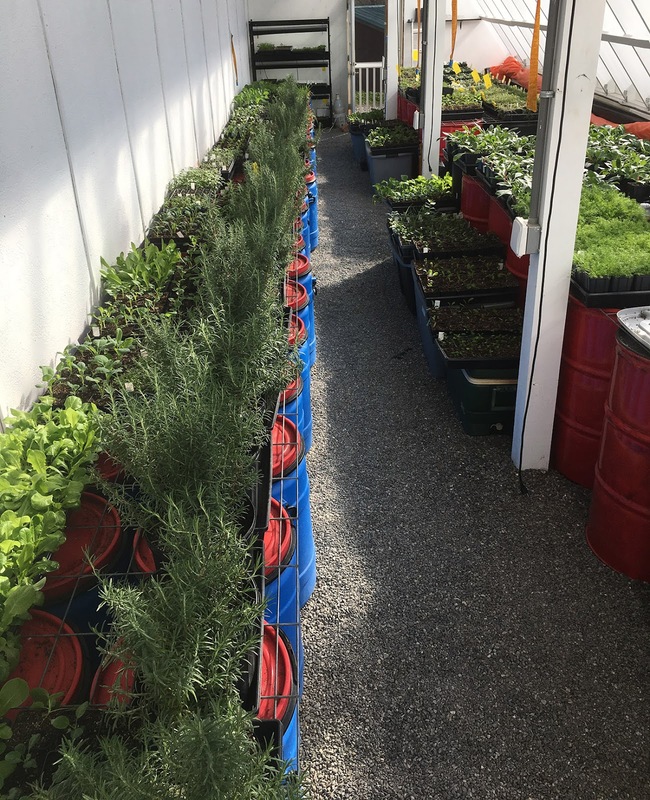 We grow on a small scale with attention on quality.